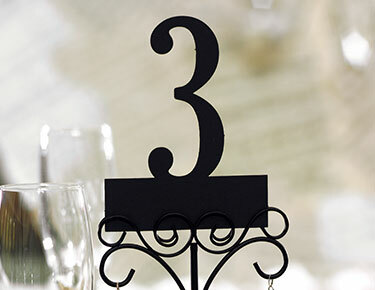 Your table numbers aren't just practical indicators for guests, they're also a beautiful way to bring your table settings to life. 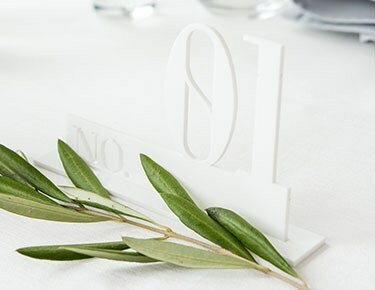 The Knot Shop has the best selection of stylish wedding table cards and unique wedding table numbers for every single wedding style. 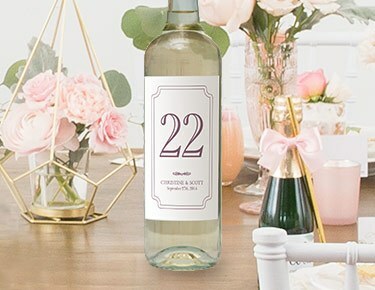 Choose something totally unique, like our personalized wine bottle table numbers, or keep things sleek and classy with our eye-catching laser-cut acrylic table numbers. You'll find a style for every last theme at The Knot Shop, including 1920s, rustic, glamorous, country and traditional. 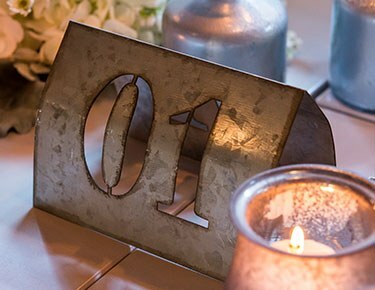 Our table numbers come in affordable multipacks to match your wedding budget.Crafty brides- and grooms-to-be will appreciate our special vinyl decals and cling table numbers. 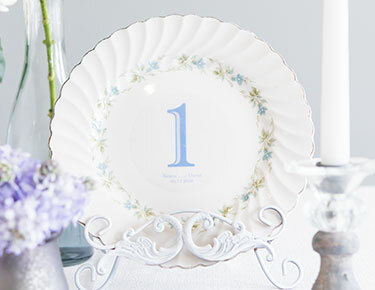 These easy-to-apply number decals can be applied to plates, vases, sculptures or any other non-porous surface for an easy way to integrate your table numbers into your decor. 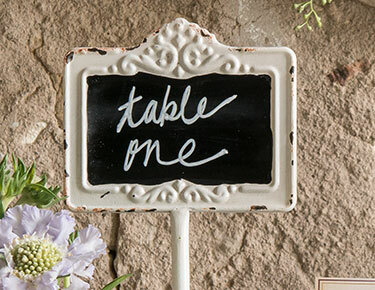 We also have many charming chalkboard table numbers that you can hand-letter for an old-school vibe. 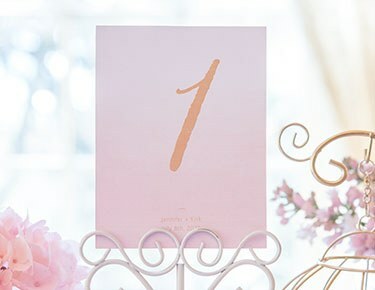 Whether you're in the early stages of planning and are looking for table number ideas for wedding receptions of all dispositions or are ready to purchase, The Knot Shop can help you find the perfect wedding table number style for your post-nuptial celebration.